Dobermann is the world's most ruthless bank robber and with his gang rob bank after bank, now in Paris. What can the police do but to let the mad, morally bankrupt police commissioner loose on him? Jean-Francois de Morangias: So tell me sir, do they speak of the beast in Paris? Gregoire De Fronsac: Speak of it? They're already singing songs about it. Geneviève de Morangias: Instead of singing songs, they should be saying prayers. The entire elaborate arrival of Bauterne is removed. The scene with Bauterne in the bath telling the Chevalier that he is no longer required and then attempting to seduce an unwilling female servant. 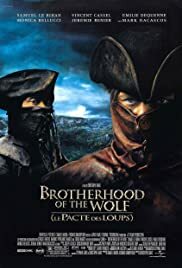 The scene where Chevalier is ordered to use his skills to make an ordinary dead wolf killed by Bauterne look like the beast, and the following scenes where he does so. The scenes where the fake 'beast' is presented to the Royal court and the ensuing discussion are all removed. Later DVD editions (2007 onwards) re-inserted these scenes. Q: Did Mark Dacascos (Mani) do his own fighting scenes? Q: What is the story behind the laundry from Quebec? 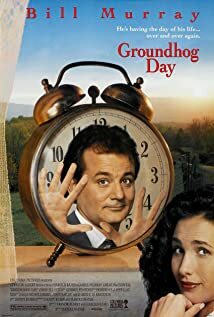 Q: In what year does the movie take place? 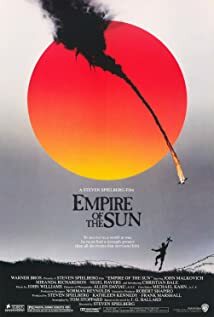 Interesting as well as exciting epic movie plenty of violent fighting , thrills , inevitable ending confrontation and resulting to be a mix selection of genres . 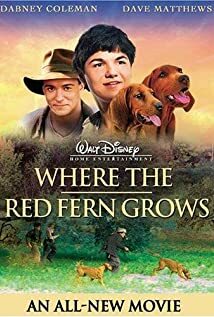 The picture is full of tumultuous sequences with frenetic action , surprises , wolf attacks , fierce combats and groundbreaking struggles . 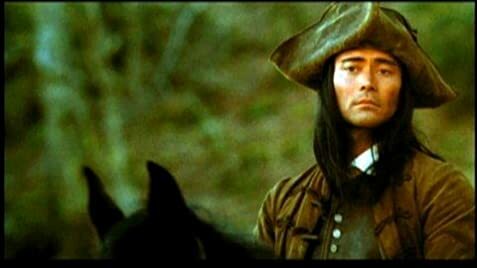 In 18th century France, a dashing hero , the Chevalier De Fronsac (Samuel Le Bihan) and his native American friend Mani (Mark Dacascos) are sent by the King Louis XV to the Gevaudan province to investigate the killings of hundreds by a mysterious beast (based on facts about an unknown animal who killed more than one hundred people in France at the end of 18th century) , a werewolf-like creature (made by Jim Henson factory) that has been massacring villagers . As an Iroquois valiant fighting alongside white blood brother . A huge wolf-hunt produces a pile of carcasses , but the attacks continue . Meanwhile , Chevalier and Mani visit a bordello , there meet Sylvia (Monica Belucci) , in fact the only person who knew the whole truth to both sides of the story regarding the beast and she manipulated Fronsac into dreaming and nightmare . Then , Chevalier falls sin love for a mysterious courtesan (Emilie Dequenne) and they are hindered by her jealous brother , Jean Francois (Vincent Cassel) . All of them become caught up in religious , political intrigues , rampant superstition and the vested interests of local aristos . At the end The French Revolution has swept the land and The Revolution has become the Terror. This sumptuous period drama displays action-packed , Chop-Socky , thrills , swashbuckling , fast-paced and wild fighting images . It is an action-filled and violent film , being splendidly filmed by Christopher Gans . Director carries out an alchemical fusion of cinematic elements such as scary monster film , mystery , thriller , Kung-Fu and period drama . The movie was released in January 2001 and was a great success , as more than five million people saw it. Fights , attacks and exciting combats very well staged by expert Philip Kwok , the result is a strong entry for action buffs . Marvelous production design , set in 18th century France , though imbued with a 21th century sensibility . The picture was based on true events , in fact there actually was a Beast of Gévaudan which was a real wolf-like creature that prowled the Auvergne and South Dordogne regions of France during the years 1764 to 1767, killing about 100 people, often in bizarre circumstances and all the primary characters, except the Native American Mani, actually existed and lived during reign of King Louis XV. Extraordinary support cast formed by prestigious French actors such as Jérémie Renier as Thomas d'Apcher , Jean-François Stévenin as Sardis , Jacques Perrin as Thomas , Jean Yanne as Comte De Morangias Bernard Farcy as Laffont , Edith Scob as Mme De Morangias , Bernard Fresson as Mercier and Philippe Nahon as Jean Chastel . Thrilling as well as evocative musical score by Joseph LoDuca . Colorful and glamorous cinematography by Dan Laustsen . The motion picture was stunningly directed by Christophe Gans and achieved big success at European box office . 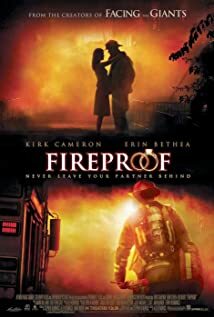 Universal Pictures paid $2 million for the rights to distribute this movie in the United States, and this movie went on grossing $11.2 million in limited theatrical release in the United States, making it the second-highest-grossing French-language movie in the United States since 1980 . Its director Christophe Gans is a good French professional who has realized a few but stunning films . 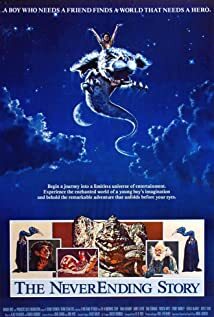 Gans first realized Shorts and he then decided to make movies and directed one of the three parts of Necronomicon (1994) called "The Drowned" , later on , "Crying Freeman" from the famous Japanese Manga. And finally the big budgeted horror ¨Silent Hill¨ , he is nowadays preparing a new version of "Beauty and the Beast" .